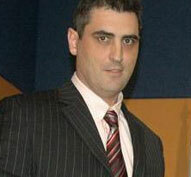 Campayo is a Spanish writer and memory trainer who was born in Albacete in 1965. He possesses perhaps the fastest memory of all time, a talent evidenced by several world records he holds. 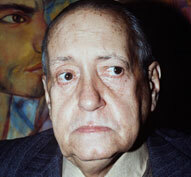 A Cuban novelist, musicologist and music and theater critic, Carpentier was born in Lausanne, Switzerland in 1904 but spent his early childhood in Havana. 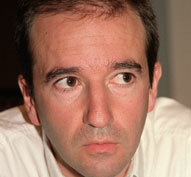 Martín Casariego Córdoba is a Spanish author who was born in Madrid in 1962 and began writing at the age of 16. 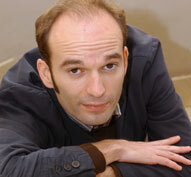 A Spanish writer born in Madrid in 1970, he is the younger brother of Martín Casariego. 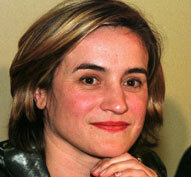 Luisa Castro Legazpi, a Spanish poet and novelist, was born in the northwestern town of Foz. 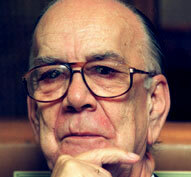 Born in Spain on May 11, 1916, Cela was a novelist, poet, columnist and author of blindman’s ballads and unforgettable travel diaries, as well as a member of the Cervantes Institute’s Board of Trustees since its founding. A Spanish writer born in 1962 in Caceres, Spain, Cercas worked for two years at the University of Illinois at Urbana-Champaign and, since 1989, has been professor of Spanish literature at Spain’s University of Gerona. 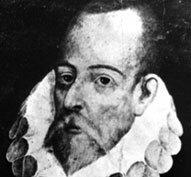 Spain’s greatest literary figure was born in 1547 and died in April 1616 in Madrid. 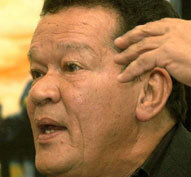 Collazos is a novelist, short-story writer, essayist and journalist who was born in Bahía Solano, Colombia in 1942. 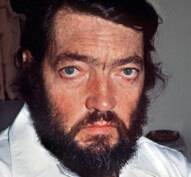 Julio Florencio Cortazar was born to Argentine parents in Brussels, Belgium in 1914, but his family returned to live on the outskirts of Buenos Aires when he was four and he spent the rest of his childhood there.